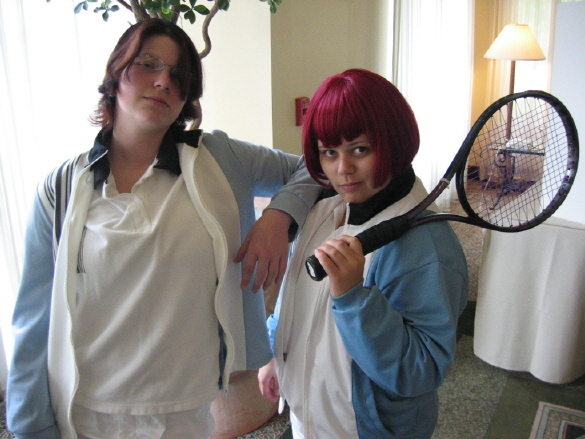 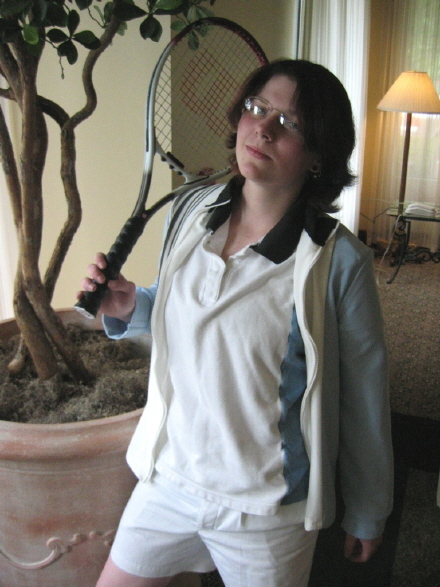 Costume for Oshitari Yuushi from the Japanese anime/manga Prince of Tennis/Tennis no Oujisama. 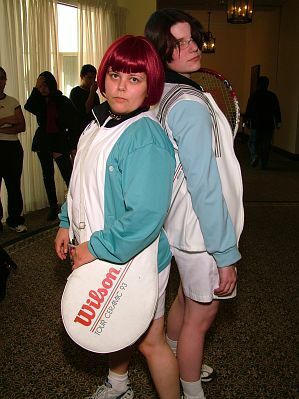 This costume was photographed during AniMagic 2004 in Lancaster, California. 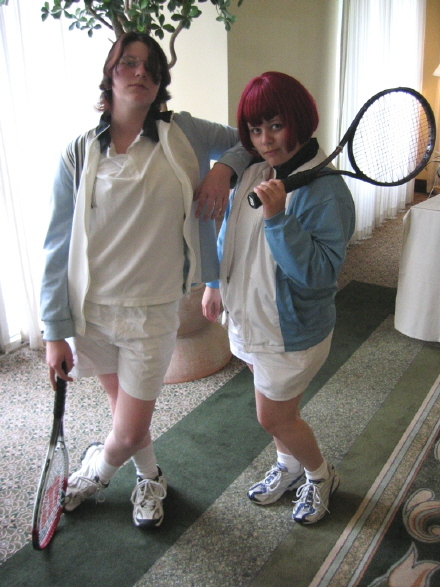 Also featured in the photos is Sunny as Mukahi Gakuto.